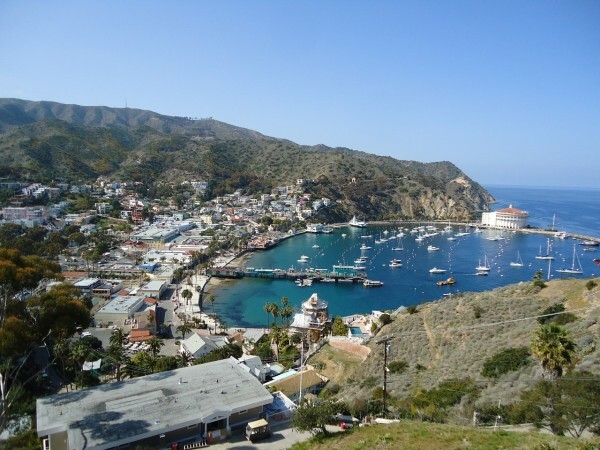 The best way to explore the rugged beauty of Catalina Island is camping. There are several rules and regulations that are designed to conserve the unique ambience of the island. These rules are applicable to all campgrounds of the island. All tourists need to follow these rules and regulations closely. There are two kinds of camping at the Two Harbors Campground: normal tent camping and unique tent cabins. The campground is located on a bluff that overlooks the Pacific Ocean. This is at isthmus of Catalina Island. It is situated a quarter of a mile away from the village of Two Harbors. Parson’s Landing Campground includes a tranquil beach site that is situated seven miles to the west of the village of Two Harbors. There are a total of eight primitive campsites. These accommodate nearly six individuals each. They are accessible by a hike or kayak trip. These hikes are relatively simple. Blackjack Campground is situated among pine and eucalyptus trees. It is located near Mt Orizaba, which stands at 2097 feet. It is the highest peak in Santa Catalina. This region has close to 11 campsites. There are amazing views of the ocean and rolling terrain from this site. Sunset Magazine has rated Little Harbor as one of the best campgrounds in the entire western region. This camp ground is perfect for those visiting Catalina Island to relax on the beach. 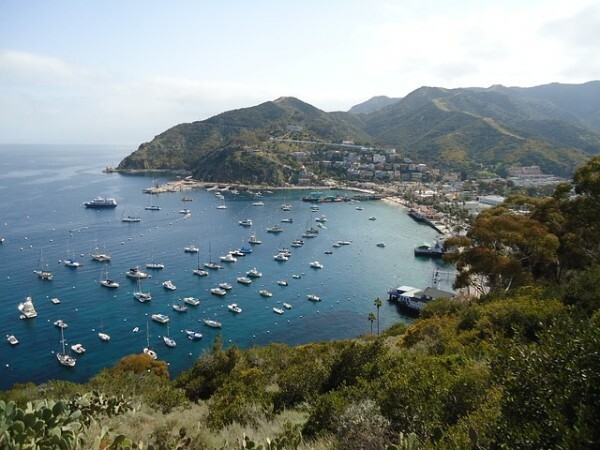 Santa Catalina Island has numerous Boat-in campsites. This offers travelers a peaceful and quiet atmosphere along the Pacific coast. On the nine locations are present 17 camping sites. These are located along the northeast shore of Avalon. These camping sites are accessible only through boat or kayak. Visitors need to include their own equipment and supplies. Hermit Gulch Campground is the lone camping facility in Avalon. It is situated nearly 1.5 miles from the boat landing in Avalon. This famous camping ground is located in the grassy fields of Avalon Canyon. Wrigley Memorial and Botanical Garden lie in close proximity to the site. It offers wonderful views of the hills that surround the island. Visitors also gain access to the numerous hiking trails. The city of Avalon comprises nearly one square mile in area. Majority of the individuals find the brisk walk from the dock to the downtown very exciting. You can avail of cab facilities if you wish to switch between the residence and hotels. The cabs are also accessible through wheelchairs. There are plenty of taxi phones located in the downtown region. ‘Island Hopper’ tram is the other means of transportation. This tram service runs through town on a regular route. 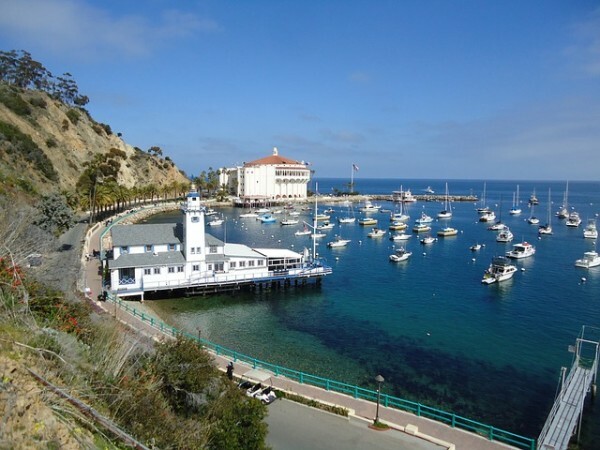 There are plenty of hotels on Catalina Island. Several houses and condominiums are available on rent. Most rental homes are old with small rooms.